Hector started working as a bartender on his native island of Puerto Rico, and eventually made his way to Miami after falling in love with the hospitality industry. 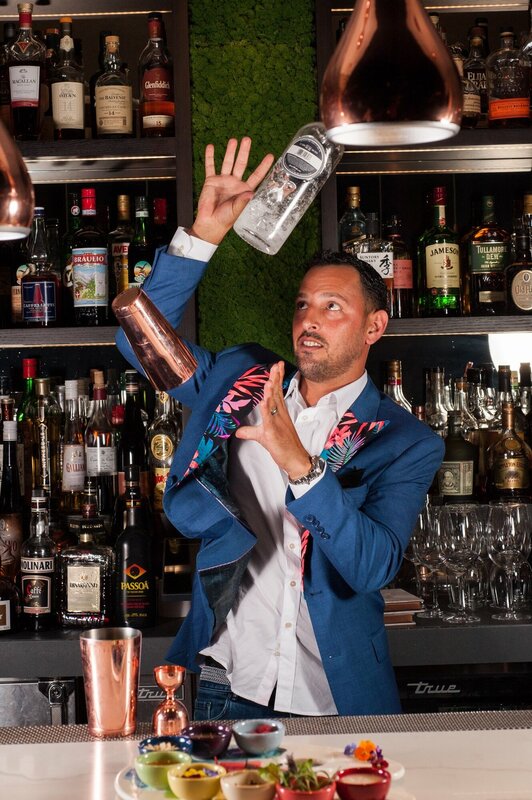 Always adding an island flair, Hector is one of the most decorated bartenders in the United States. He's was Director of Beverage for the Fontainebleau Miami Beach, where he helped develop the beverage program for Chef Michael Mina's Stripsteak. 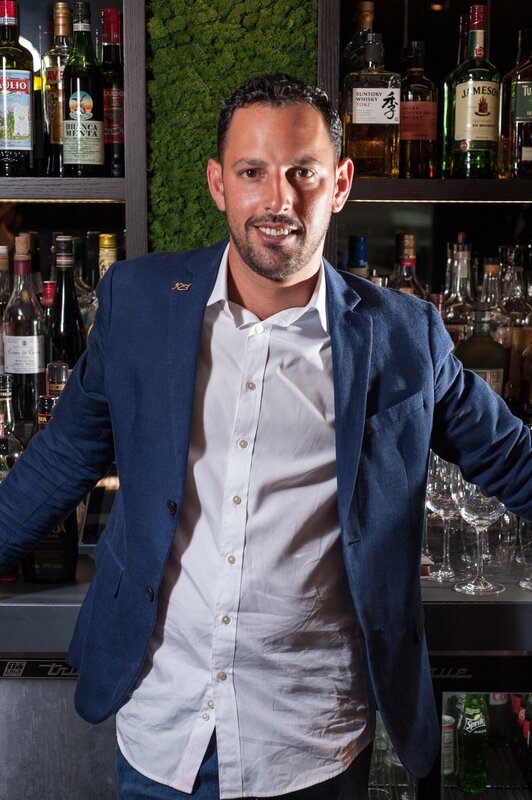 After 18 years in the business, Hector decided it was time to go out on this own and formed the Cocktail Cartel, a beverage consulting company; developing cocktail programs for bars and restaurants all over Miami. Today, Hector is also a partner in Spanglish Craft Cocktail Bar + Kitchen that’s slated to open in late 2019 in Coconut Grove. I guess you can call it fate. Back in 2000, I bartended in a chill surfing town in Puerto Rico called Rincon to pay my way through college. I fell in love with the industry, it opened so many doors for me. I've traveled the world, met great people, and I haven't looked back since. Partner of Spanglish Craft Cocktail Bar + Kitchen which is set to open next year in Coconut Grove and I’m co-founder of Cocktail Cartel Co which is a beverage consulting and event company. In a refreshing tea based punch. With Finlandia, I like to keep it classic with something like a vodka gimlet! I cried watching the movie Free Willy, TWICE.